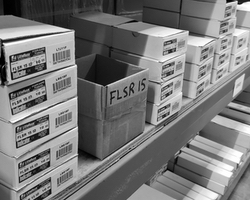 LiveWire Supply carries many types of fuses including automotive, cartridge, electronic, and plug. 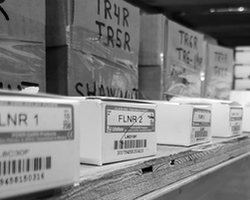 We carry major manufacturers Ferraz Shawmut, Bussman, Littelfuse and Cutler-Hammer. Whether you need a class C, CC, G, H, J, K5, L, Midget, RK1, RK5, Square Body, or T, LiveWire has them in stock.